Effective February 2017, the Transportation Security Administration will limit access to its TSA Pre-Check expedited physical screening lanes. Only those customers who have paid for and enrolled in a Department of Homeland Security trusted traveler program, such as TSA Pre-Check, will have the most frequent and consistent access to expedited screening lanes. This change means that travelers who have been receiving TSA Pre-Check for free through their airline loyalty programs will receive it much less often and will be directed to standard security lanes. 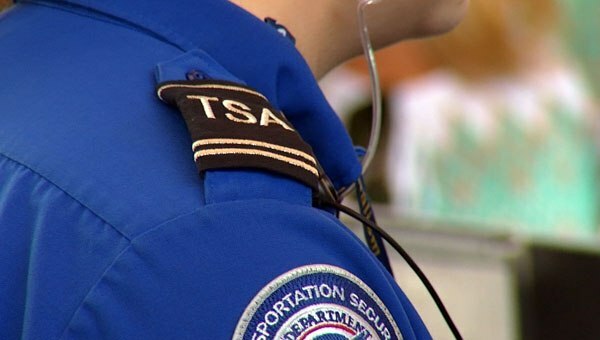 • Membership to the TSA Pre-Check Application Program, which costs $85 for five years and enables applicants to apply online, submit to a background check and visit one of more than 380 enrollment sites across the country. • Global Entry, which comes with the benefit of TSA Pre-Check access as well as expedited clearance for travelers reentering the U.S. and costs $100 for a five year membership with a similar application process. Travelers with questions about TSA Pre-Check eligibility or those who believe they’re not receiving TSA Pre-Check in error are encouraged to direct their questions to @AskTSA on Twitter or Facebook.com/AskTSA, or contact TSA at (866) 289-9673. You may also view additional information by visiting the Transportation Security Administration website.